Starskills is all about "Helping you plan less so you can play more." So with this in mind how about having your next 200 weeknight dinners planned! When I was a stay at home Mum with my first two children over a decade ago I created this resource. At the time I wasn't working and I needed to feed my family for less. I came up with the idea to be EXTREMELY ORGANISED and pick my weekly menu by shopping in our pantry first. Some weeks I only had to buy a FEW ingredients. 200 WEEKNIGHT Dinners was born & the "What's for Dinner Dilema solved!" I thought this would be a wonderful resource not only for families but for daycares. The menus are kid, budget and family friendly so whilst cooking for work you can cook your dinner at the same time! 200 Easy Quick Dinners to download. Simply print off your weeknight menu for the week, shop and cook! 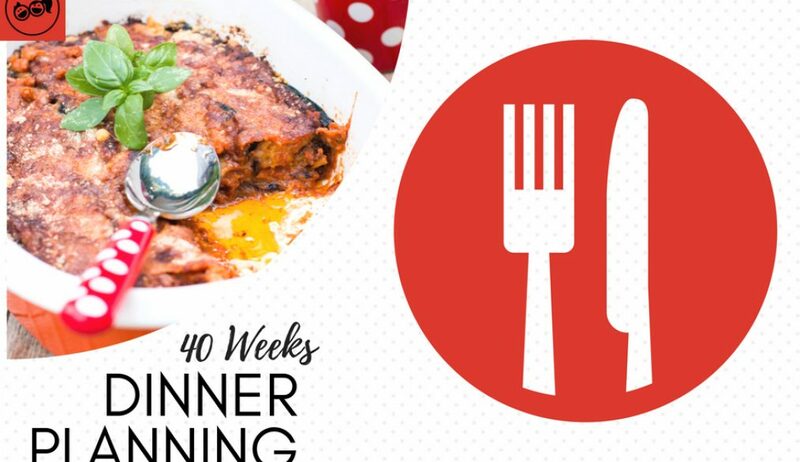 With 40 weeknight menus to select from your next 200 dinners will bring your family back to the dinner table. Recipes are budget and family friendly great for toddlers, kids, teenagers and adults! You will never be more organised!